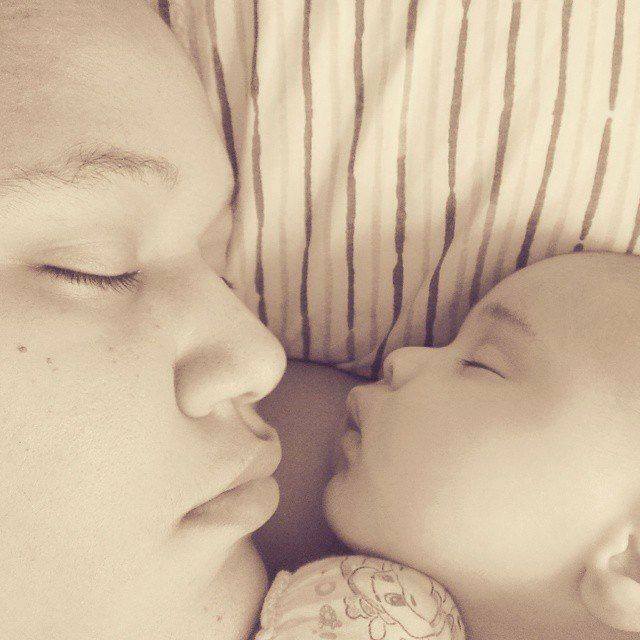 Has Social Media Changed Pregnancy? Compare Notes & Enter Our @SheSpeaksUp #MothersDay Giveaway! 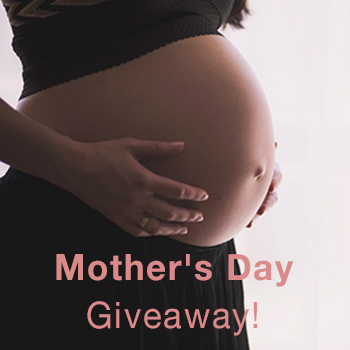 Read on to celebrate the fun that is pregnancy, and enter to win a $100 gift card to Spafinder.com so you can treat yourself this Mother's Day! How did you announce that you were pregnant? 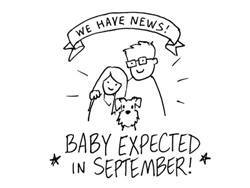 Emily: I told close friends/family on the phone or in person early in my pregnancy, then after the first trimester posted a cartoon my husband drew on Facebook. Aliza (mom to 10 year-old Cayla and 8 year-old Zoe): For our family and close friends, we emailed a photo of the sonogram with the subject line, "Our delivery is on its way." Yes, we thought we were very clever and yes, it was sent via email. Only college kids were on Facebook at the beginning of my first pregnancy! What’s with the gender-reveal parties? Are showers now considered passé? Emily: Everyone wants to hear about the gender! 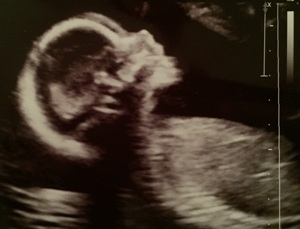 I have been asked a lot if I'm having a girl or boy and we haven't been able to tell via ultrasound yet. We're having gender-neutral baby showers with my family and my in-laws and the showers will be co-ed! Carol (mom to 16 year-old Charlie & 12 year-old Melissa): We chose not to find out the gender of either of our babies until they were born. I love surprises! But my co-workers threw me a coed shower where they each filled out a questionnaire guessing the baby's arrival date, weight, name, college and career. They put all these in an album with photos. I still have it although the "baby" is now 16! With all the internet resources available, are you even shopping in-store? And how are you deciding what to buy? Emily: I’ve been relying heavily on Amazon reviews, and some product round-ups from bloggers I like. We set up an Amazon registry and have been slowly adding to it, but plan to go in-store to do some research in-person to help us decide what to buy, then will add more to the Amazon registry. Susan (mom to 9 year-old Samuel & 5 year-old Alex): When I was first pregnant ten years ago, everyone I knew had the book ‘Baby Bargains’. I brought the book to Babies R' Us when I went to make my registry there. We picked whatever items that Baby Bargains recommended and Babies R' Us sold. What research are you doing to learn about pregnancy and the new baby? 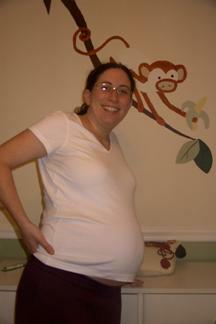 Susan: Glad to see books are still being used, especially What to Expect When You're Expecting! Happy Mother's Day from the SheSpeaks Team! Whether you are a new mom, an experienced mom or not a mom at all... what is your best piece of advice to give to Emily and all the other soon-to-be moms out there? Tell us for a chance to win a $100 gift card to Spafinder.com so you can treat yourself this Mother's Day! Simply comment below with advice for a future mom. 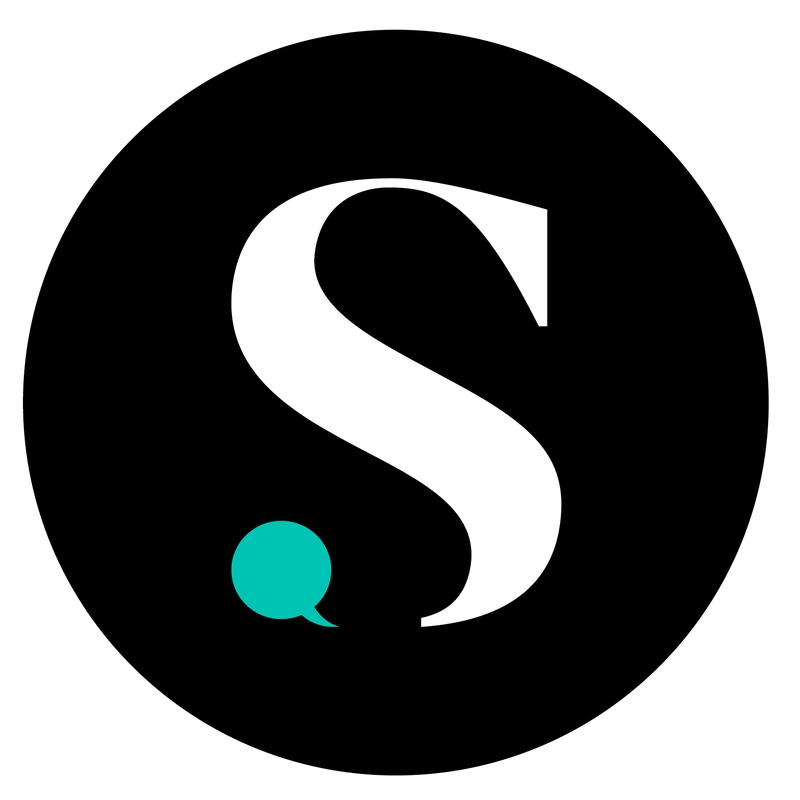 Click here to Tweet: "I entered the @SheSpeaksUp #MothersDay giveaway to win a Spafinder gift card! bit.ly/1NzyiAQ"
*One lucky commenter or Tweeter will be chosen at random to receive a $100 Spafinder.com gift card. Giveaway is open through May 8th, 2016 to U.S. residents at least 18 years of age. Entrants must be a member of SheSpeaks. If you are not a member, click here to join. Winner will be notified by email. Update: The winner is SheSpeaks member Eureka00! Thanks to all for entering and congrats to her! Be sure to always take time out for yourself for "me" time weekly, even if it's just an hour. I am pregnant right now with my second child, my advice is do not feel bad if you want a little time to yourself or with your husband after giving birth. It keeps you from going crazy after being pregnant for nine months and going through a long or even short labor. I don't ever seem to spend money on myself even for a spa day. I have actually never been to a spa so winning this would be really nice. I really could use it. Trust your instincts. People will give you lots of advice, but you know your family best. Stock up on diapers and wipes! The fun part is going out and buying cute outfits and nursery decor but seriously....diapers and wipes! Also, people will always be judgemental of your parenting style, it doesn't matter what type you are. Just let it roll off your shoulders because you know what's best for you and your family, they aren't the ones that are there every single day taking care of them. You do you because you're an awesome mom, don't let anyone tell you otherwise! Try to document as much of your children's lives when they are younger through photos or scrapbooking. You will appreciate this when they are older and you have something to look at. To go with your instinct. There will be so many opinions and thoughts about how to raise your child, usually with wonderful intentions. I believe you should politely listen, and then do what you want with the information. 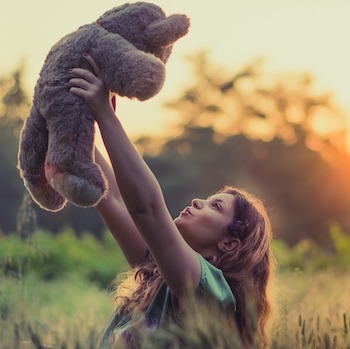 It comes down to the unique needs of both you and your child, not what worked for someone else. Trust that you will do what is best....lots of luck to you!!! Take lots of photos, always make time for yourself and never feel ashamed to ask for help. My advice for a future mom is to enjoy the surprise. There only a few surprises in life as joyous as the birth of a son or daughter. Take time to nurture both your body and mind during and after pregnancy. It will be easy to let this pass you by because you will be tired, busy, elated, and in love with your baby. It is essential that your emotional wellbeing is cared for.